on the policy. Due to the special design of the trailer and its use, a large loss of use claim occurred. $2.5 million. The insured was not covered for approximately $1.3 million of the claim. this case, for an additional $60, the total loss would have been covered. a bedroom located in the basement. to unplug it after each use and place them in a secure position away from any flammable materials. and in a safe location. Do You Have A Record Of Your Belongings? Do you have lots of STUFF? Whether you are a tenant, condo owner or homeowner having a record of your belongings will always come in handy in the case of a claim. And they're also kind of fun to fill out! Keeping an up to date record will help you stay organized in the case of a claim. Suffering any sort of loss to your dwelling can be an overwhelming experience, and having a list of the details of your belongings and their values makes going through the claims process much simpler and less stressful than having to recall everything off the top of your head. This list can also help you make sure your insurance coverages are enough to protect you in the case of a total loss. You might even find this list handy for many other uses (maybe it will even spur a garage sale)! You can print off a list of common household items and personal belongings here. We can even hang on to a copy in your file for you to make sure it is safe. FORE! 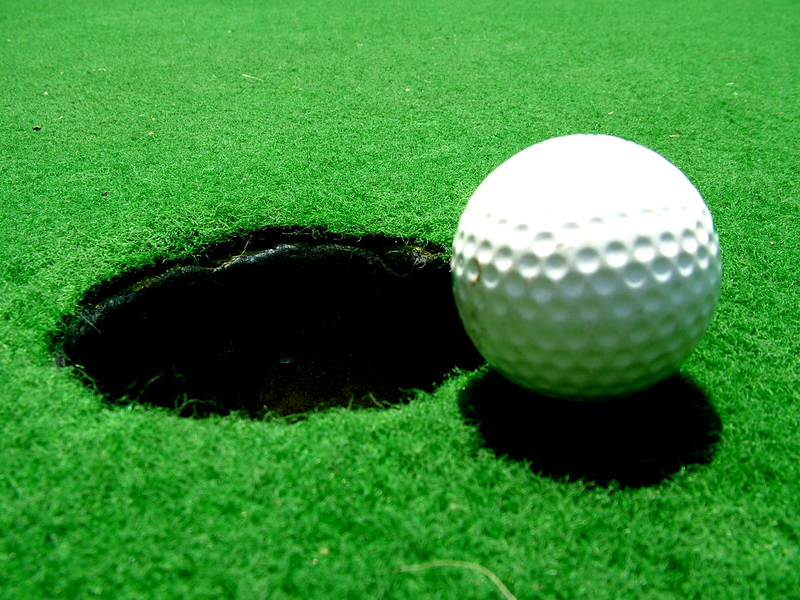 Thinking about Hole-In-One Insurance? If you are hosting a fundraiser or any other event on the golf course this summer, a Hole-In-One competition on a certain hole can be exciting and a great selling point to your event. But what if you don't have the million dollar prize to pony up yourself when one of your attendees pulls out their lucky driver? Call or email us at broker@alhattieinsurance.ca for a free quote on your next golf event.